How do you spot true love vs self serving love? 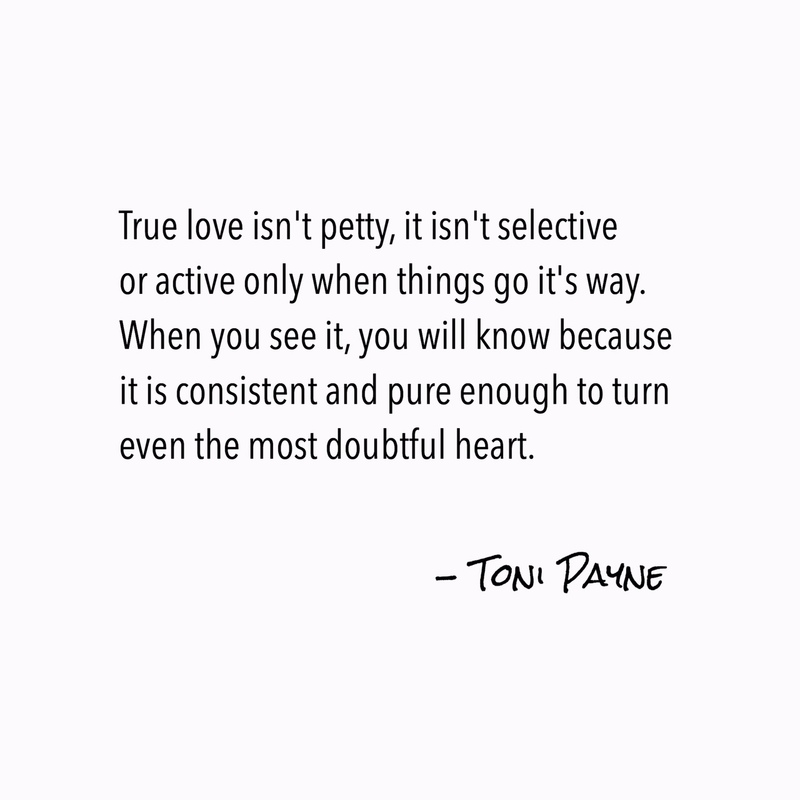 True love is about how the recipient feels while self serving love is about how the giver feels.. #TrueLove – Toni Payne Quote about True love. Prev Funny Lickster App Ad Video – HILARIOUS spoof?